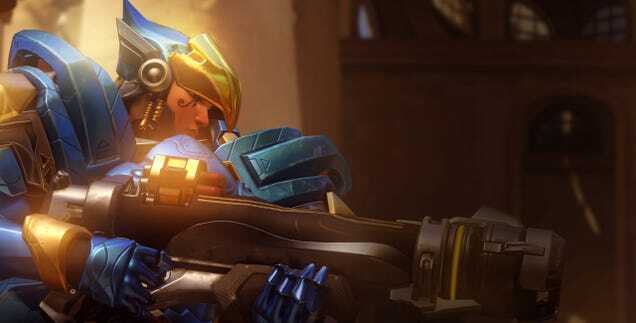 Forged in the blue (plate) flames of the Tribes series, I am a Pharah main. You may not come across many of us, but that’s because we have better things to do than play in the dirt with all the worms and Reaper mains. Things like owning the damn skies.